The Three Best Gifts for New Moms - What She Really Wants! 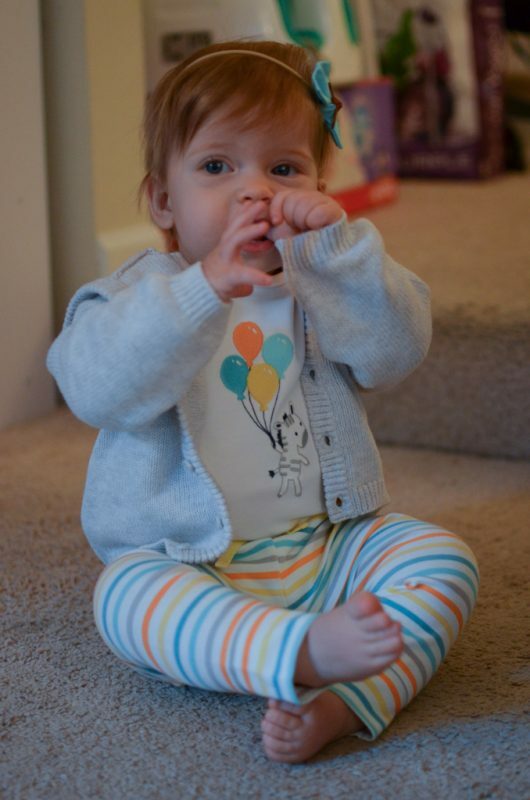 This post is sponsored by Gymboree, but all thoughts and opinions are my own. Bringing your baby home takes a lot of preparation. There’s so much to prepare – diapers, wipes, nursing supplies, bottles, and more. 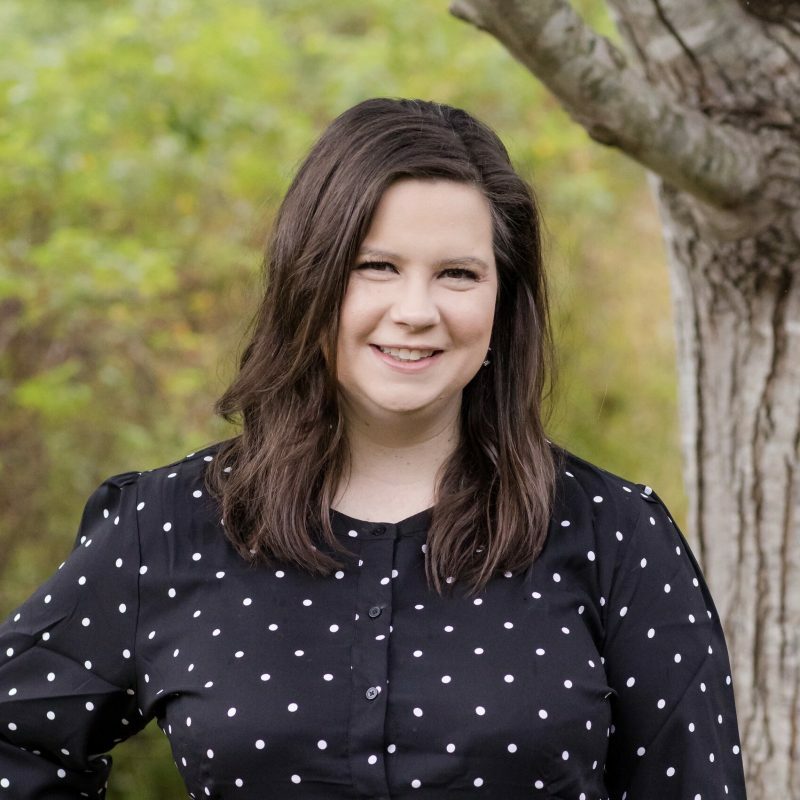 Now that I’ve welcomed two babies home, I know exactly what I need at home to prepare for a new baby, and I always keep that in mind when I’m picking out gifts for new parents. I like to give both the obvious gifts and the ones you would never think of! I know so many people give clothes, so this is an obvious choice, but I like to switch it up by giving clothes in bigger sizes. Chances are, most moms-to-be have plenty of clothes in the newborn, 3-month, and even 6-month range. Instead of focusing on that, I try to give clothes sized 9 months and up. If you’re in doubt about the seasons, giving layers is a great option to make sure baby gets the most possible wear out of it! I love heading to Gymboree for these since they always have the best accessories for their outfits – sweaters, socks, hats, bibs, and more! 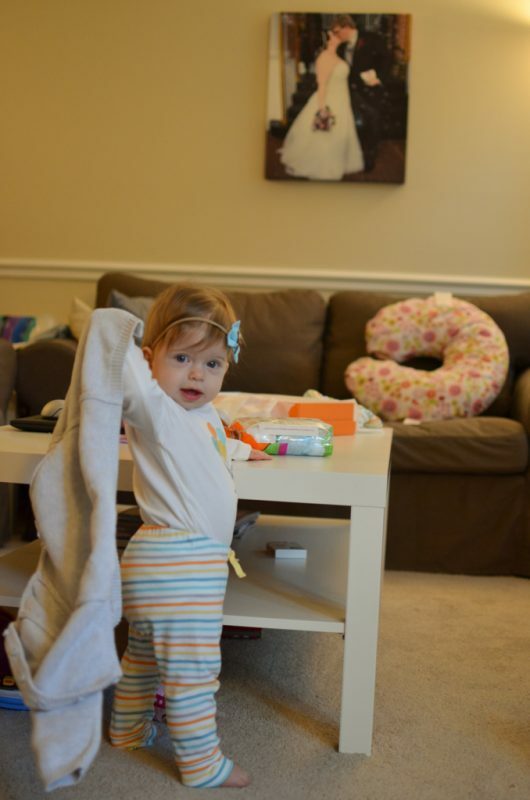 I also try to give gender-neutral clothes whenever I can, especially if it’s mom’s first baby. 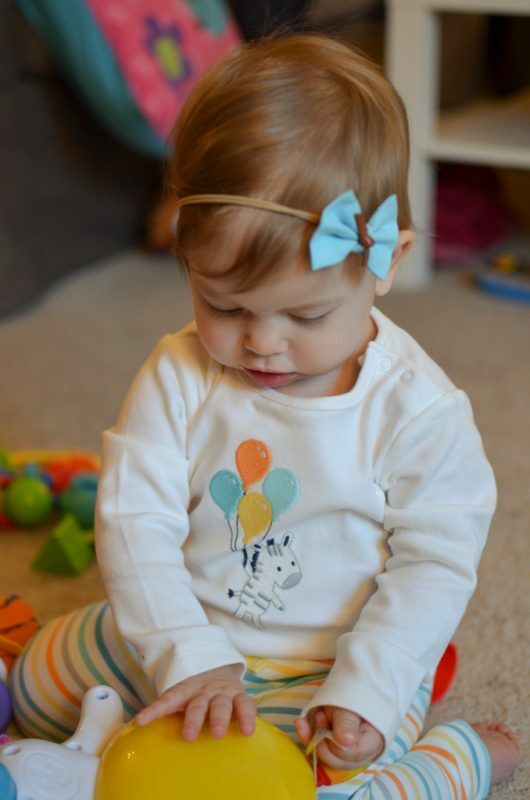 More and more of my friends are opting to not find out the baby’s gender before delivery, Gender neutral outfits can be difficult to find, but I always find exactly what I’m looking for at Gymboree. How sweet is this zebra and striped outfit? I love that it has all the coordinating accessories to make the perfect gift, and it’s easy to make it a little girly if you’d like to – simply add a bow. Giving birth (no matter how you do it) is far from easy, and mom needs a bit of care afterward. Give some chocolates to lift her spirits or a journal for her thoughts, but don’t forget all the recovery necessities! I like to give a basket full of witch hazel pads, a giant water bottle, nursing accessories, a cozy robe, and gift cards… because you never know what you’ll need to order at 3 am to make you feel better. When you’re learning how to keep a tiny human alive, doing the dishes or laundry quickly falls to the bottom of the list. Grocery runs are forgotten, your house is a mess – you know it’s true if you’ve been there. I like to gift a day to my friends to literally just do whatever it is they need. They need me to wash and fold some laundry? Done. Need me to meal plan for a few days and pick up the groceries? You got it. Cook and freeze a few dinners in advance? No problem. I want to do whatever I can to help them feel a sense of normalcy again while they take care of their new little one and sleep. I’d love to hear what you like to gift to new moms – any of the same things or something different? 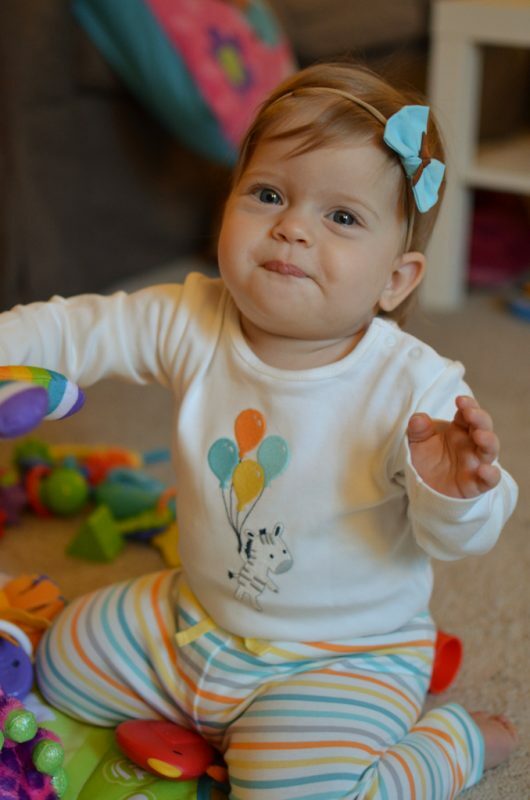 Head over to Gymboree and let me know what your favorite outfits are and what you’d give as a gift! 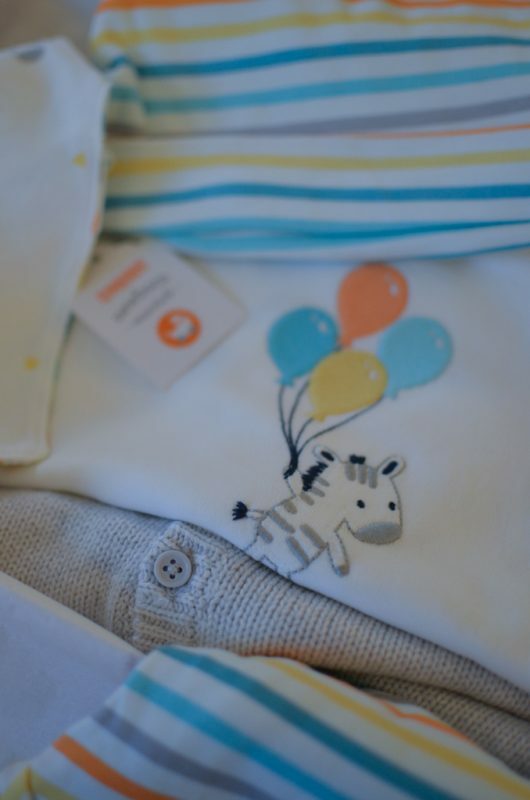 Speaking of baby gifts, did you know that September is one of the most popular birth months? 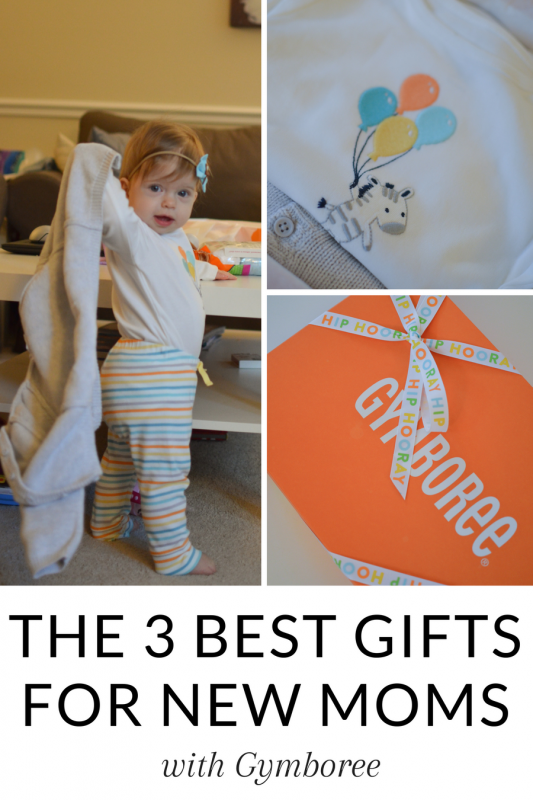 To celebrate, Gymboree is teaming up 5 of my favorite baby brands to give away the ultimate baby bundle. 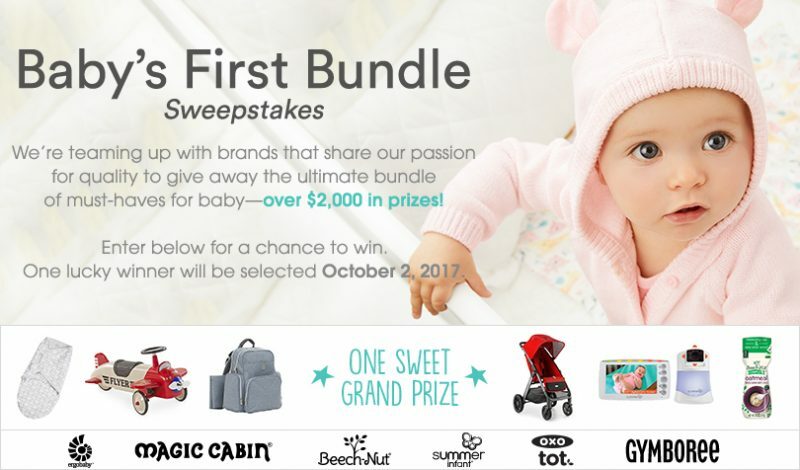 The Baby’s First Bundle sweepstakes is giving away over $2,000 in prizes from Gymboree, Summer Infant, OXO Tot, Ergobaby, Magic Cabin, and Beech-Nut! 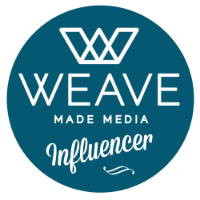 Head here to enter! I’d love for one of you to win!